Not many people invest in face primers, and that is why their foundation looks cakey and unnatural. To get perfectly airbrushed and comfy foundation look, you need to put your money into a good primer. And what is a good primer? One that suits your skin type, and accentuates your best features. The secret ingredient to flawless foundation is a good primer. It creates the perfect canvas for the foundation and for the rest of the makeup. For people with dry skin or a skin type that is flaky, using a hydrating primer prior to the foundation, will add a natural glow to the face. It will also moisturize your skin and leave it looking fresh for hours at a stretch. You cannot only depend on your concealer and your foundation to hide the imperfections and liven up your face. You need a primer that will first set a base on which the rest of the makeup can follow. For dry skin, one needs to go for hydrating primers which moisturize the skin since they are packed with numerous nourishing elements. One might call it a makeup booster, but it also helps take care of the skin from within. It’s autumn already, and winter will follow in the blink of an eye. Your dry skin needs these cream-based and oil-based hydrating primers to survive the terrible cold. In today’s post, we will let you browse through a list of the best face primers for dry skin, and tell you why you need to invest in these beauties. 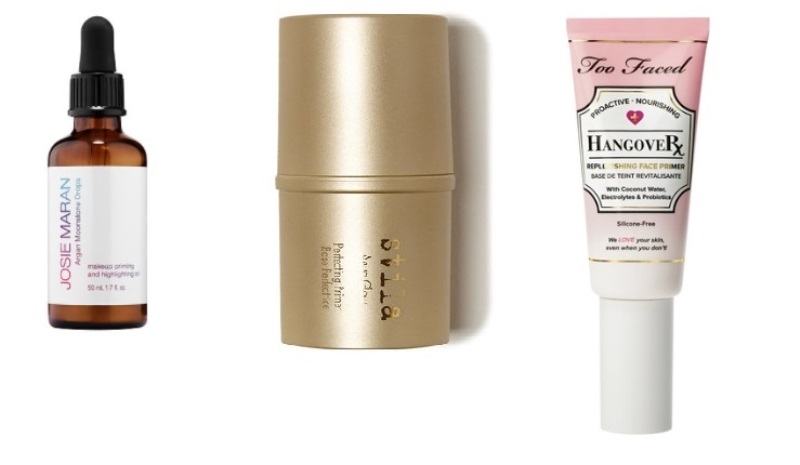 If you want flawless skin, then you need to get these primers for yourself. There are two kinds of makeup lovers: One who would rather kill themselves than wear their foundation without applying a proper primer. And two, people who like investing in different kinds of primers, because they know that “one product serves all” is a myth. If you don’t wear a primer, then you are not a makeup lover. Sorry. 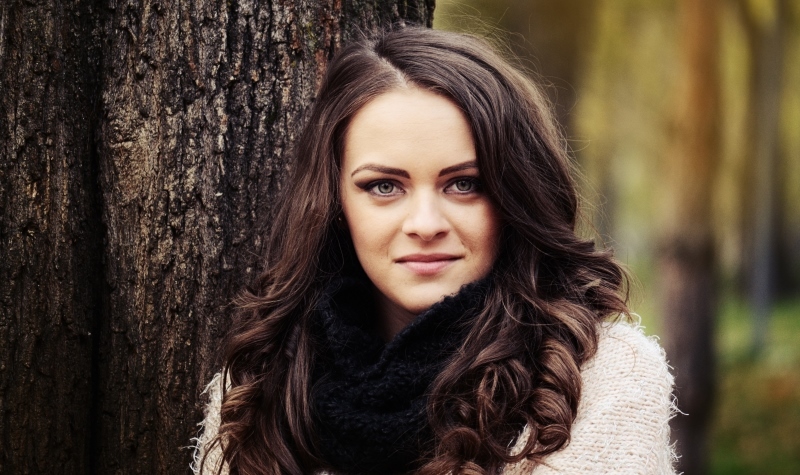 Even if you do not use primers, give this post a chance; we might pique your intrigue as to why you need to use a primer before applying your foundation. And if you want to buy primers that will bring out the best in your face, then this is definitely a post you need to read. This section is for people who do not use a primer. The rest can move on to the next section. A primer basically “primes” the skin. It makes the skin a flawless canvas for makeup that follows. It saves your skin from the harmful effects of the rest of the products, while also ensuring that these products last for a long time. I know that’s unbelievable, but that’s why primers are the superheroes of makeup. Depending what type of a primer you have invested in, some primers help soak up the extra moisture from the face. These kind of primers will wreak havoc on dry skin, and so you need to stay away from these. Some primers are formulated for acne-prone skin. These blur the appearance of pores. Also they smooth out skin which is bumpy, neutralizing the visible redness. There is no skin type that does not have for it the perfect primer. Models while walking the ramp or during photoshoots can afford to ditch the primer before applying the foundation because the foundation and the rest of the makeup does not have to be on the skin for long. However, for long-haul makeups, MUAs all over the world believe that it is mandatory one wears a primer. 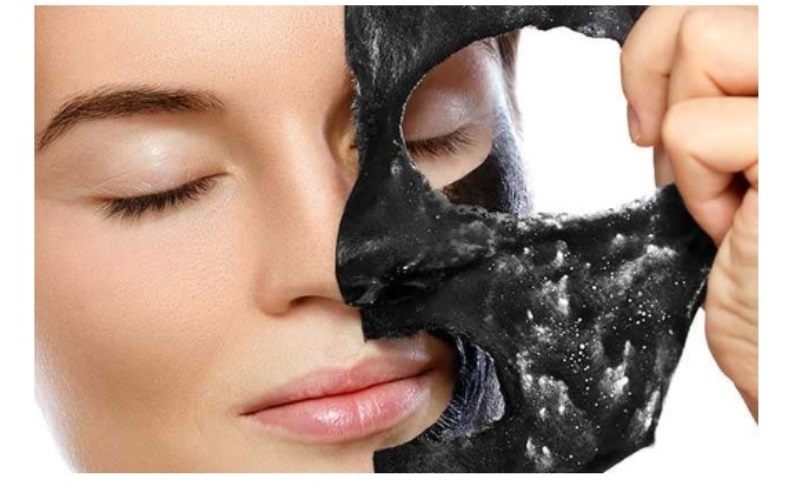 There are some primers which are known as blurring primers that make the skin look very smooth. 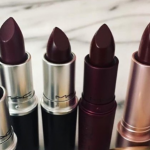 It gives the face a silky appearance by reducing the size of the pore and making the fine lines around the lips and the wrinkles around the eyes softer. If you think the camera does not love you, then try a primer and hen see how easily you seduce the lens. If you spend long hours in the AC, then to defy the effects it can have on your dry skin, all you need to do it apply a light layer of primer under your foundation. If you woke with a huge insect bite mark on your face, and have a presentation which you absolutely have to look your best at, then all you need to do is apply a primer that will make your bump look smoother and hide your redness. The primer will also disguise the inflammation. 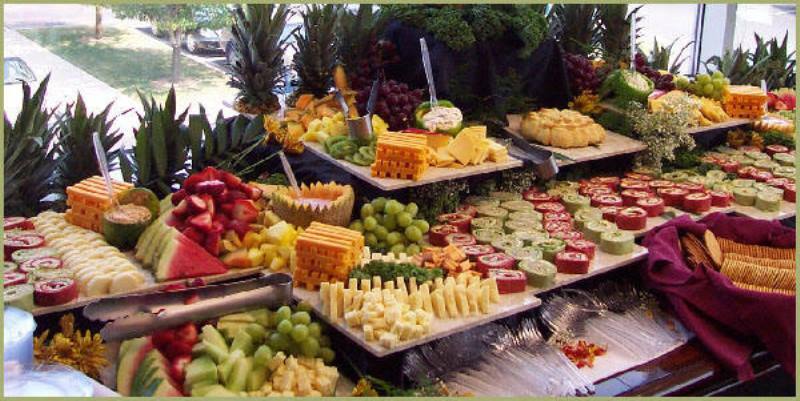 You need to continue with your home remedies though to treat the inflammation and the redness permanently. Chanel’s Le Blanc de Chanel Multi-Use Illuminating Base offers an extremely glowy appearance that will make you look ethereal to say the least. 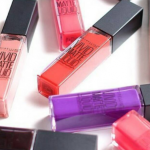 If you think you cannot carry a bold makeup look, then this primer is not for you. Never dare to wear this illuminating primer on its own, without balancing it with other formulas like the foundation and the concealer. It is a light-reflecting product, and when worn on its own, it can make you look eerily glowy. But when paired with the rest of the makeup, you can expect to achieve a healthy sheen on your face. Here’s what I do: Mix the formula with some foundation and apply the mix for a subtle glow. You can also pat some of the primer formula on your cheekbones and on your cupid bow and buff it in to achieve a controlled highlight. Here are the 7 best hydrating face primers that you need to up ASAP to help your dry skin. 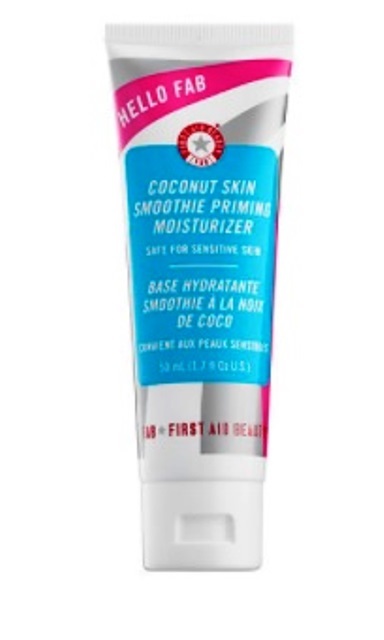 The Hello Fab Coconut Skin Smoothie Priming Moisturizer is a superfood for the skin. This primer contains all the ingredients that form your Whole Foods shopping cart. As a result, the primer will benefit your skin by hydrating it on a whole new level. The next formula on our list is the Glossier Priming Moisturizer which is one of the bets formulas for dry skin. This is a hyaluronic acid-rich formula which will leave your complexion hydrated and not powdery or cakey. 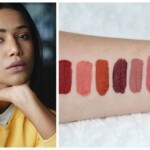 Usually primers which are long lasting tend to make the skin look dry and cakey, which I am sure you know, is the worst thing that can happen to someone with dry skin type. 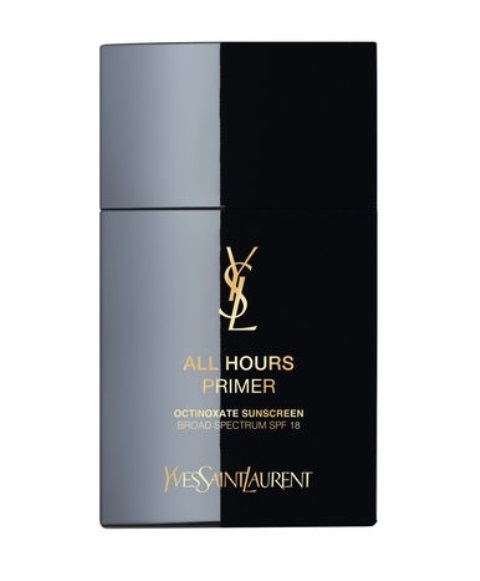 This YSL formula of primer, however, is long-wearing though it does not make your skin look weir. It moisturizes the skin for hours, improving your skin texture. After you have applied the primer, you do not have to worry about your skin looking too dry. 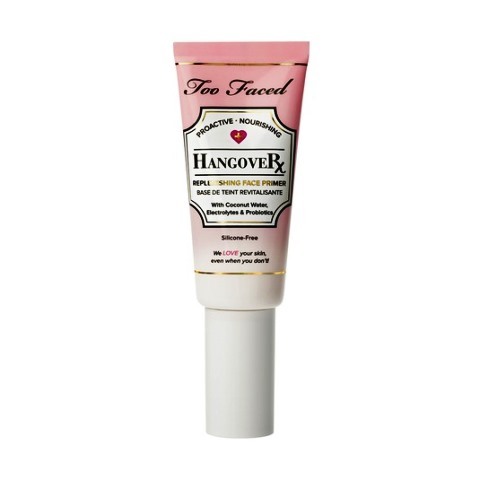 The Too Faced Hangover Replenishing Face Primer is a serum drink for the dry skin. It quenches the thirst of your dry skin, like coconut water does to you on a hot scorching summer afternoon. 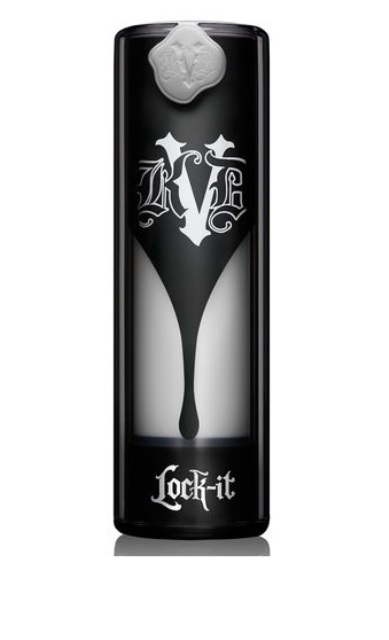 Kat Von D Lock-It Hydrating Primer is rich in moisture, and contains what you can call the skincare trinity of jojoba, shea, and aloe. Despite the constituents the formula is lightweight because it’s a water-based product. 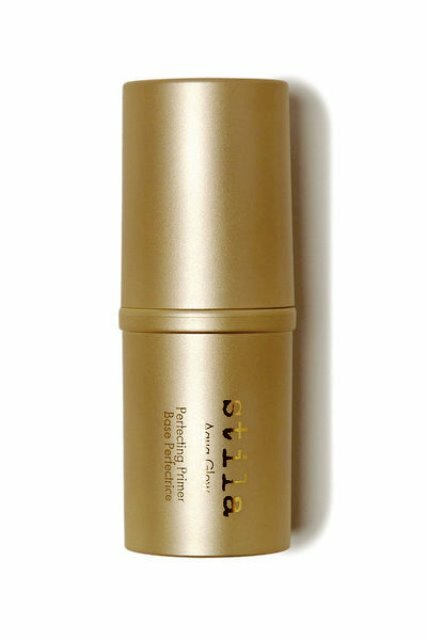 The Stila Aqua Glow Perfecting Primer is a stick that is packed with Alaskan glacial water. It also contains aloe vera extract, which will hydrate your skin like never before, and will also cool off your skin. 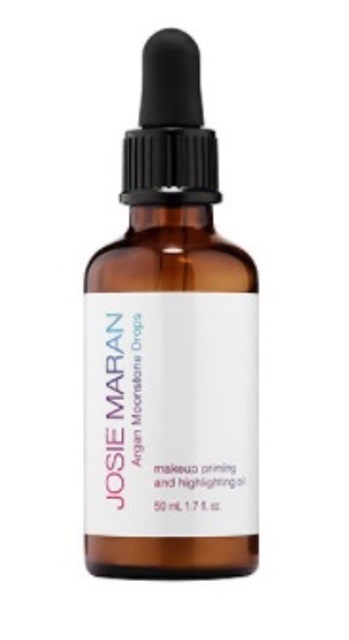 The last formula on our list is the Josie Maran Argan Moonstone Priming and Highlighting Oil which is formulated with 100 per cent argan oil. 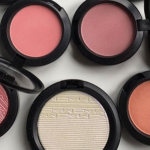 This is not just a makeup product, but also a skin care ritual. It will nourish your dry skin, and leave a natural glow that will illuminate the overall makeup. That is all we have on today’s post on the best face primer for dry skin. Was this helpful? Will you be recommending it to others too? If you have makeup queries that you would like to share with us, then please do so in the comment section below. Our experts will get back to ASAP.